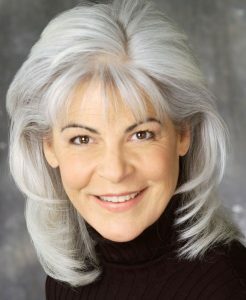 Sandra Podesta possesses a unique ability to create breakthrough communications strategies and supporting program components that seize the attention of frequently-targeted, difficult-to-reach market sectors. With her special expertise in the financial field, she has created promotional material for a comprehensive range of financial products and services in the retail, commercial and institutional arenas. She has built and directed writing teams in creating brand messaging, marketing and website content for RIA firms of varying sizes and specialties as they transition to independent status.